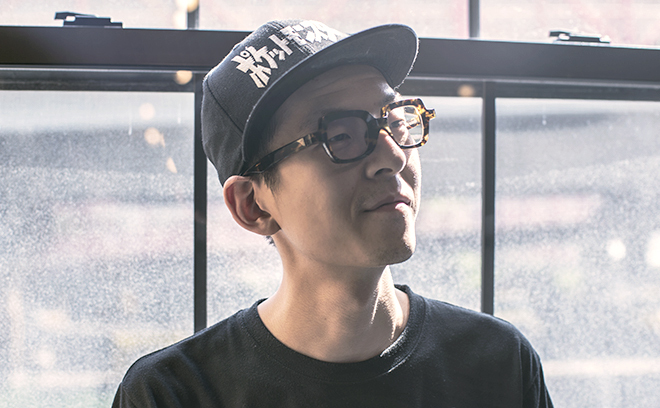 Henry Chang is a multidisciplinary art director based in New York City. Born and artistically trained in Taipei, Taiwan, he later came to the US and finished his BFA in Motion Design at Savannah College of Art and Design. Upon graduating, he joined the creative team at Imaginary Forces. He has led art direction for title sequences, game cinematics, and promotional campaigns, as well as graphics for documentaries and TV shows. He has worked on title sequences for TV shows Vinyl (2016), Gypsy (2017), and Castle Rock (2018), as well as the 2015 SXSW Gaming Awards. His clients have included HBO, Netflix, Hulu, Marvel Comics, Riot Games, and Ubisoft. His work has earned Emmy nominations and won awards from Promax PDA and The Motion Awards.